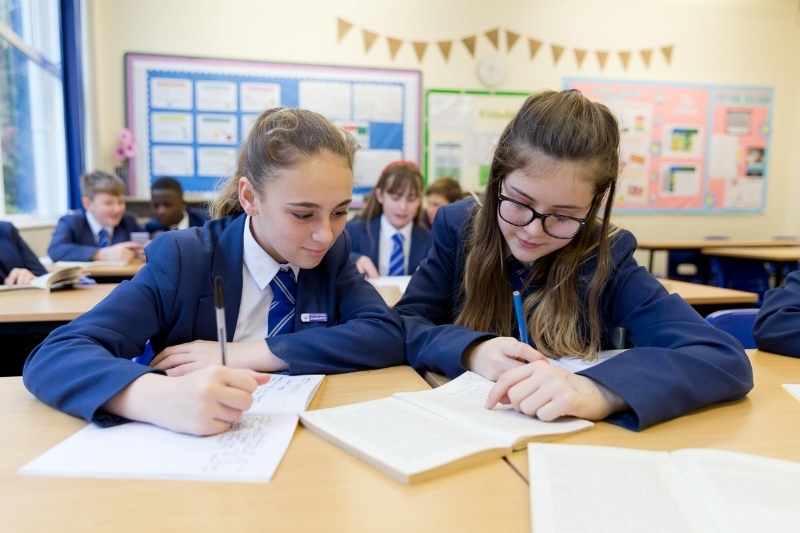 Avon Valley College has been selected as one of 360 schools in England that has been chosen to take part in the field trial of the Trends in International Mathematics and Science Study (TIMSS) 2019. TIMSS takes place every four years and gathers information across 50 countries about the performance and attitudes of students in maths and science. TIMSS is designed to measure and interpret differences in national educational systems in order to help improve the teaching and learning of mathematics and science worldwide. On 23rd of March two classes of year 9 students will take part in tests. Further information will be sent to students who will be involved. No preparation is needed and the results of the tests will not affect the students’ progress in school.